Description: The perfect companion for any adventurer who has to many things left to see. 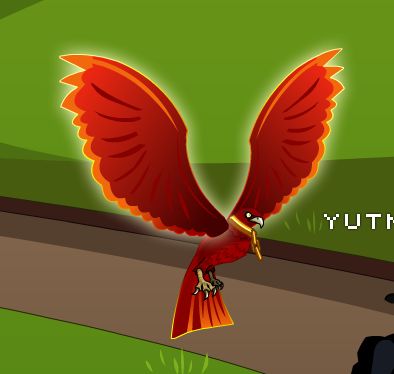 But this bird you cannot change… Unless you unequip him. This item is a parody of the song Free bird by Lynyrd Skynyrd.